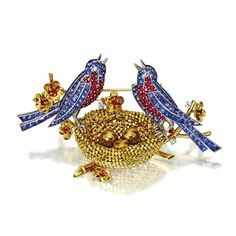 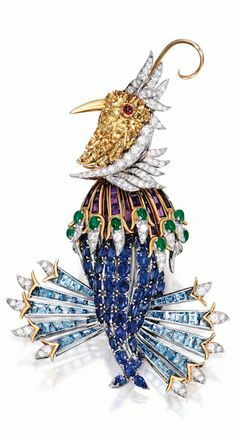 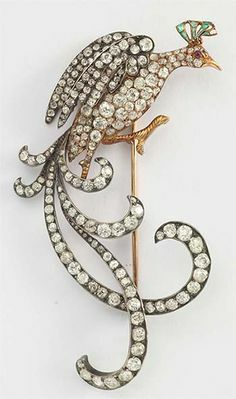 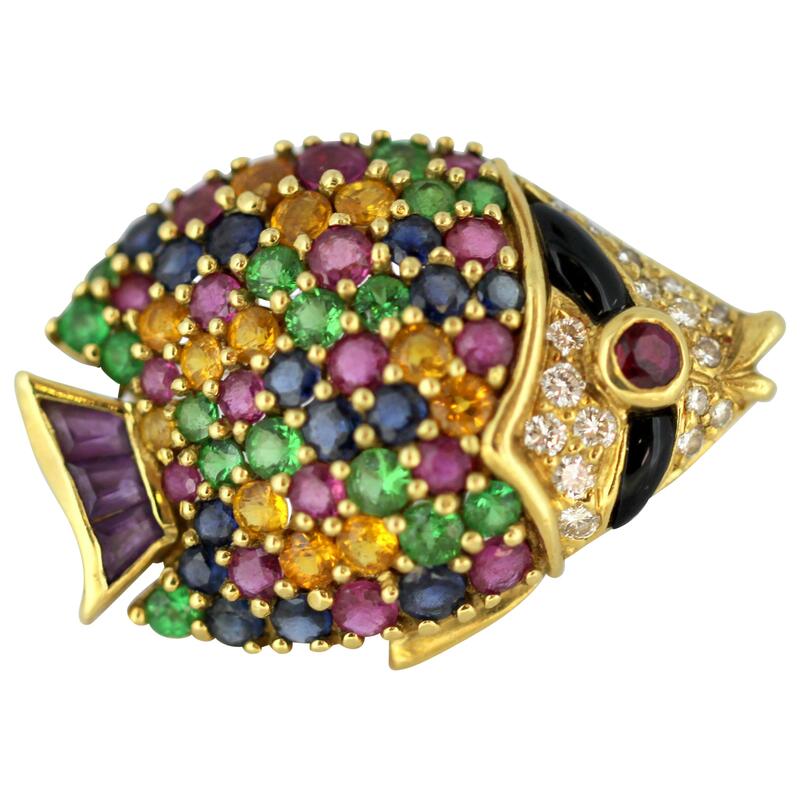 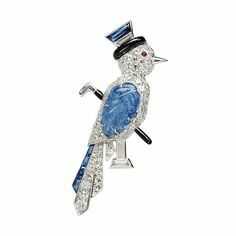 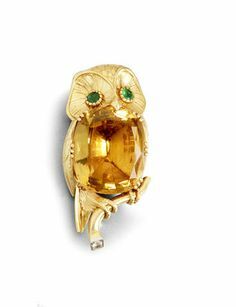 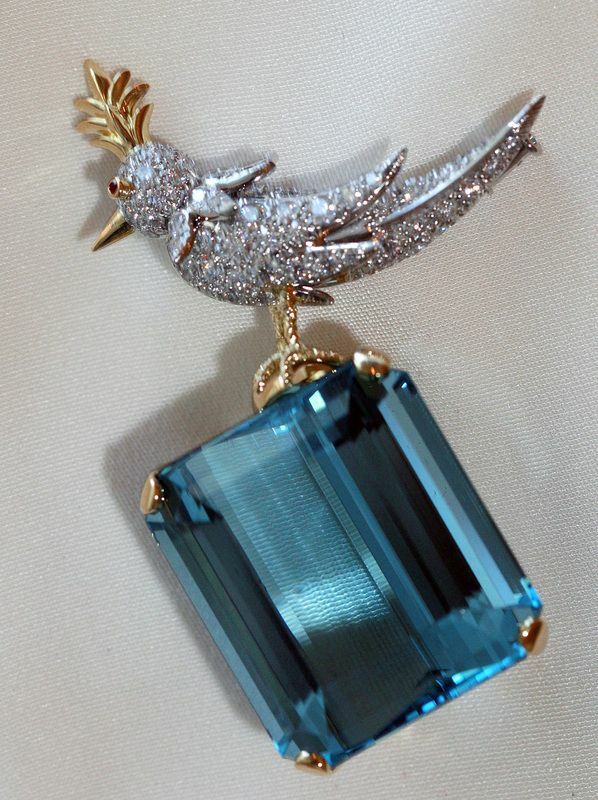 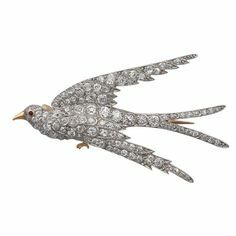 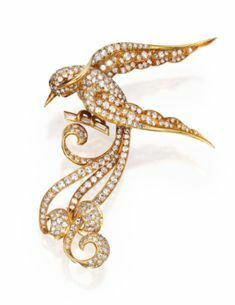 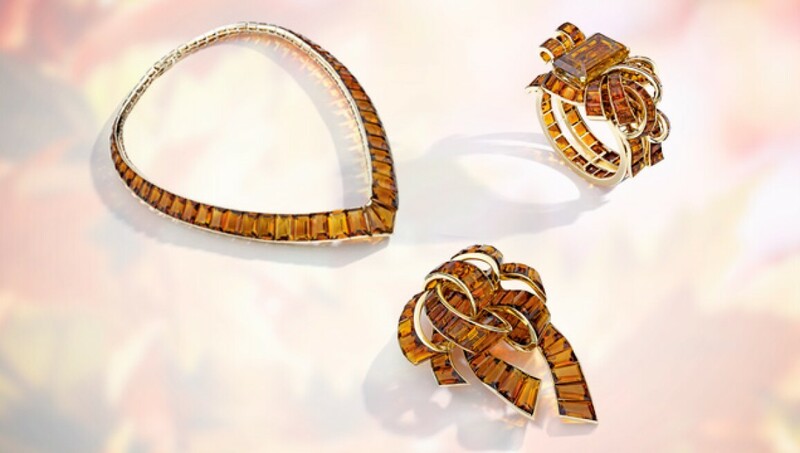 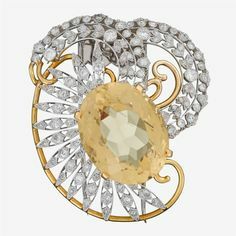 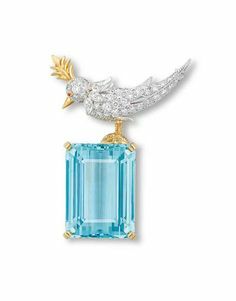 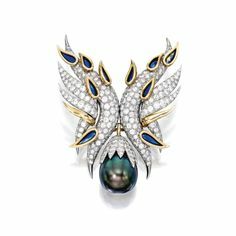 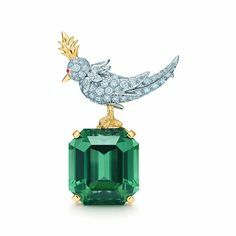 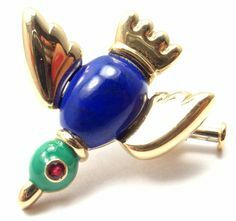 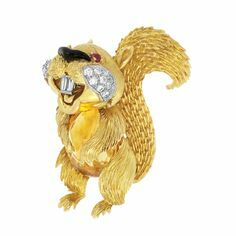 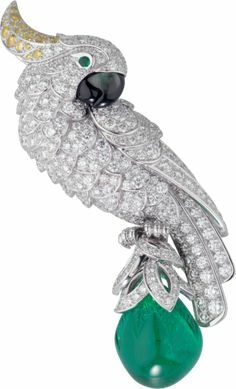 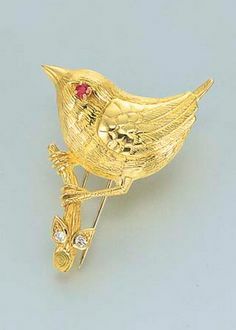 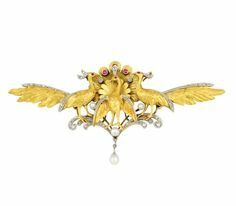 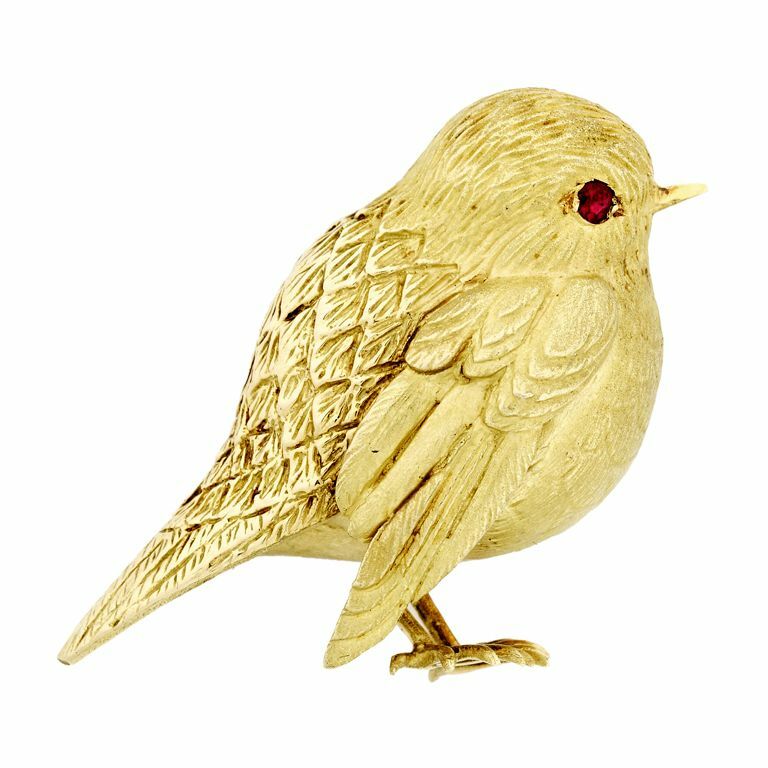 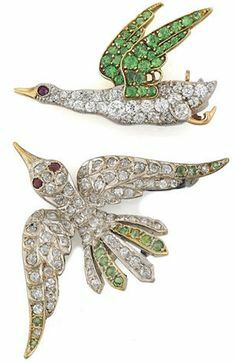 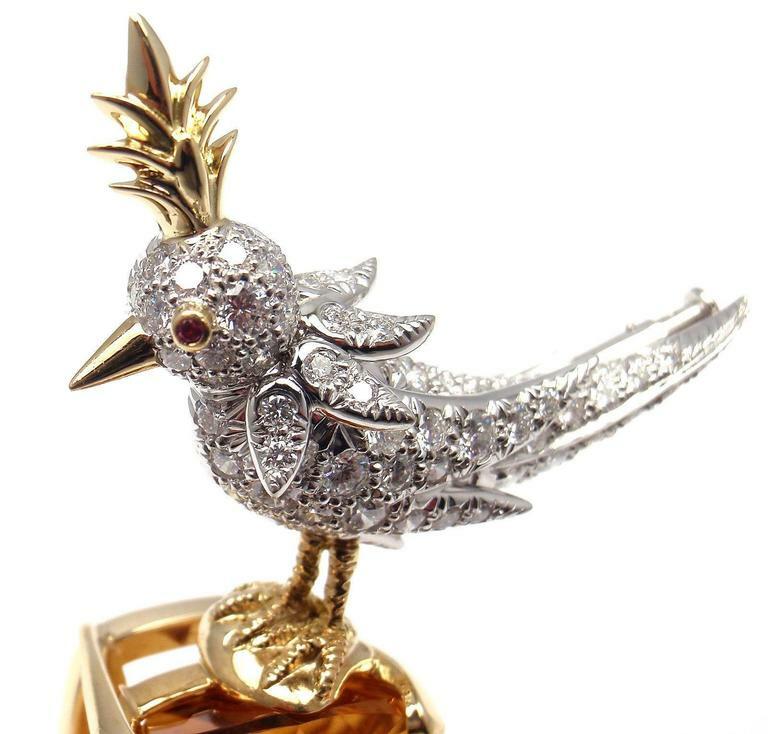 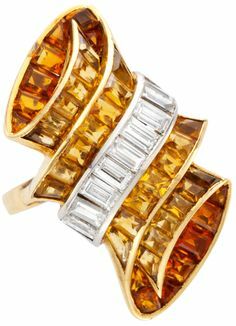 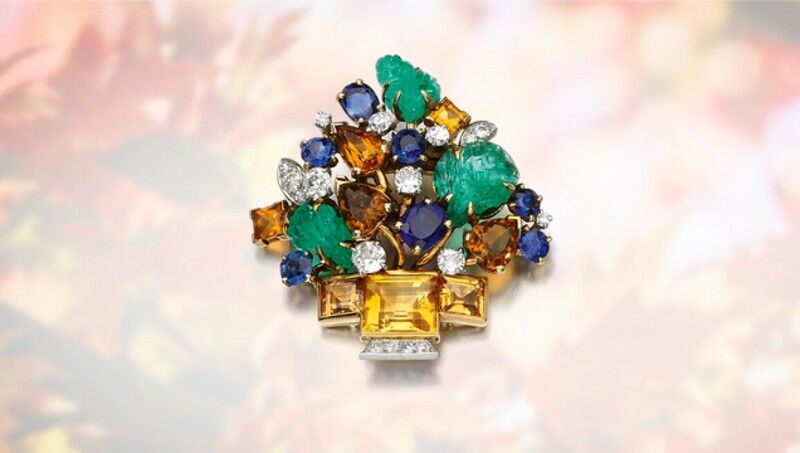 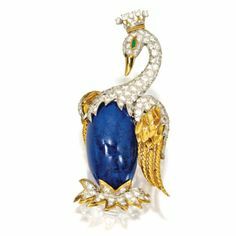 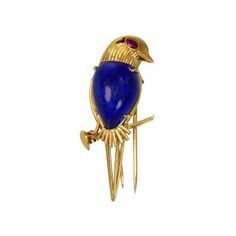 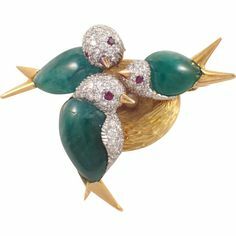 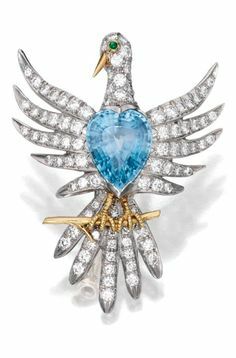 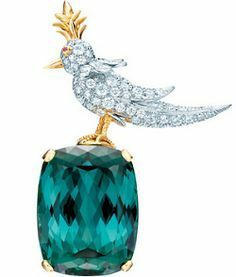 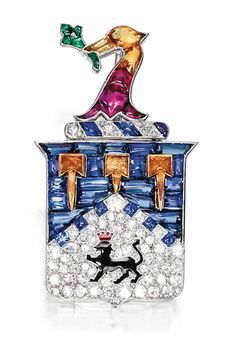 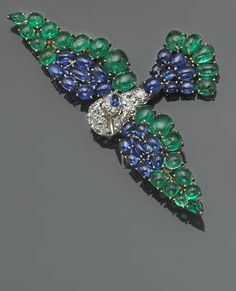 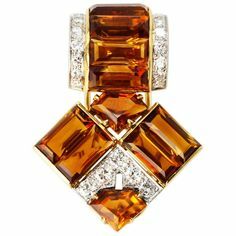 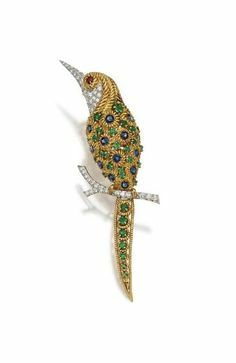 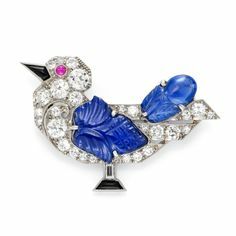 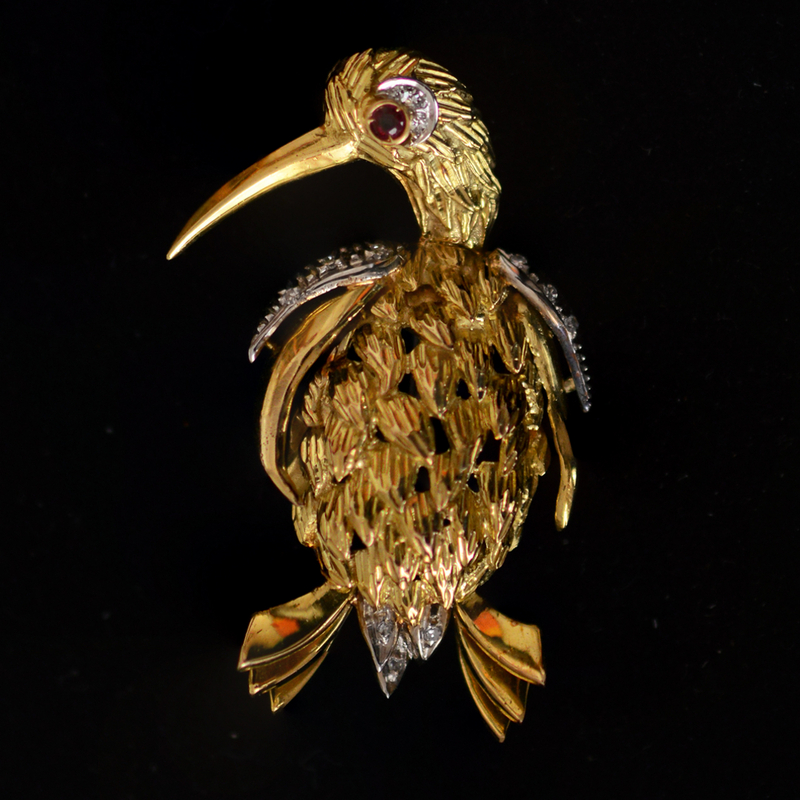 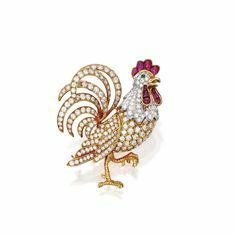 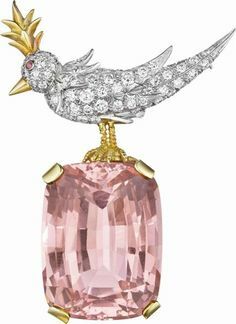 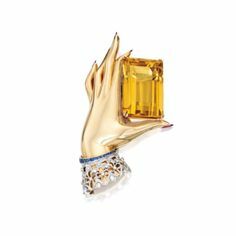 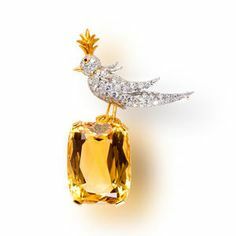 Gold, Platinum, Diamond, Fancy Colored Diamond and Citrine 'Bird on a Rock' Brooch, Tiffany & Co. 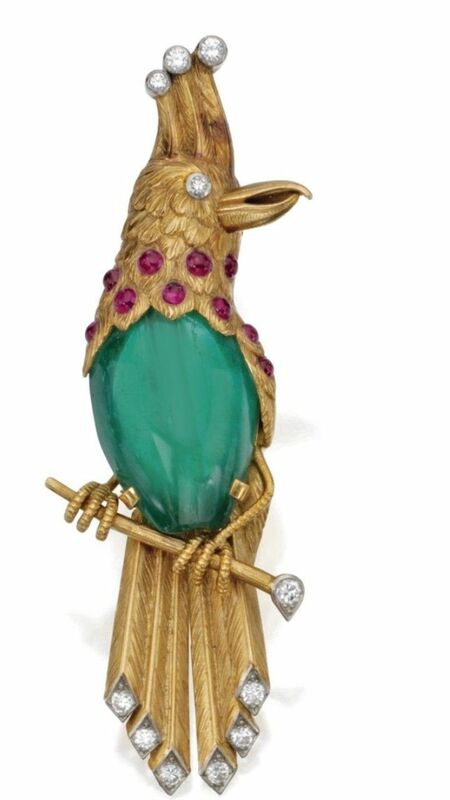 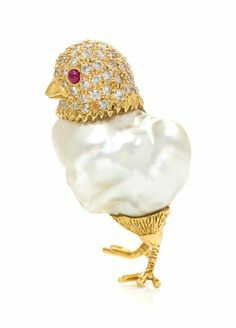 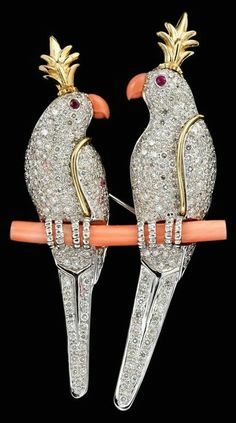 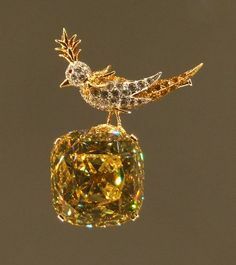 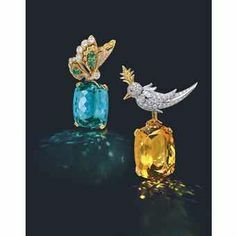 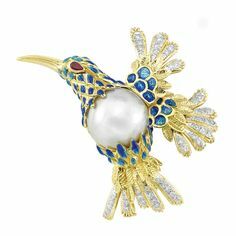 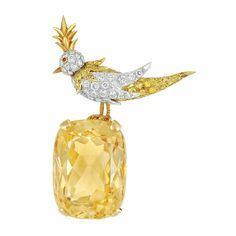 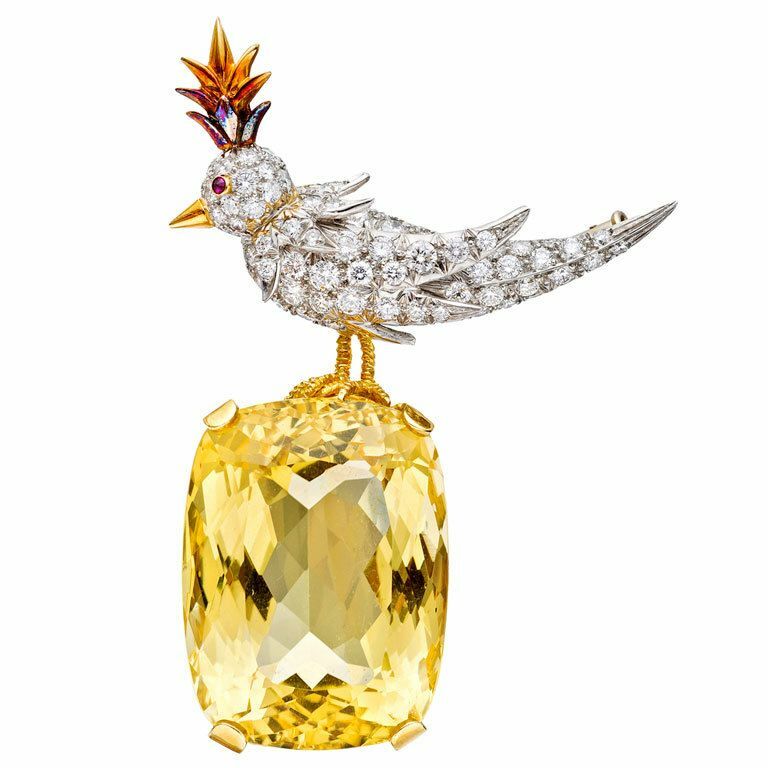 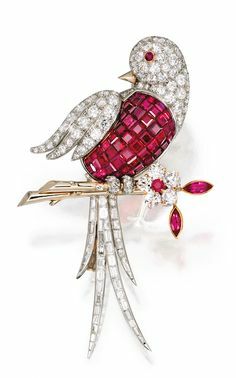 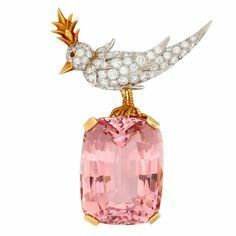 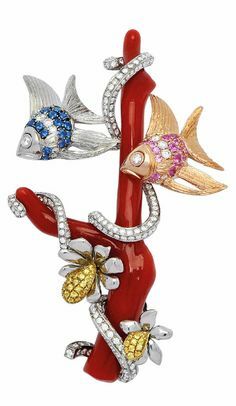 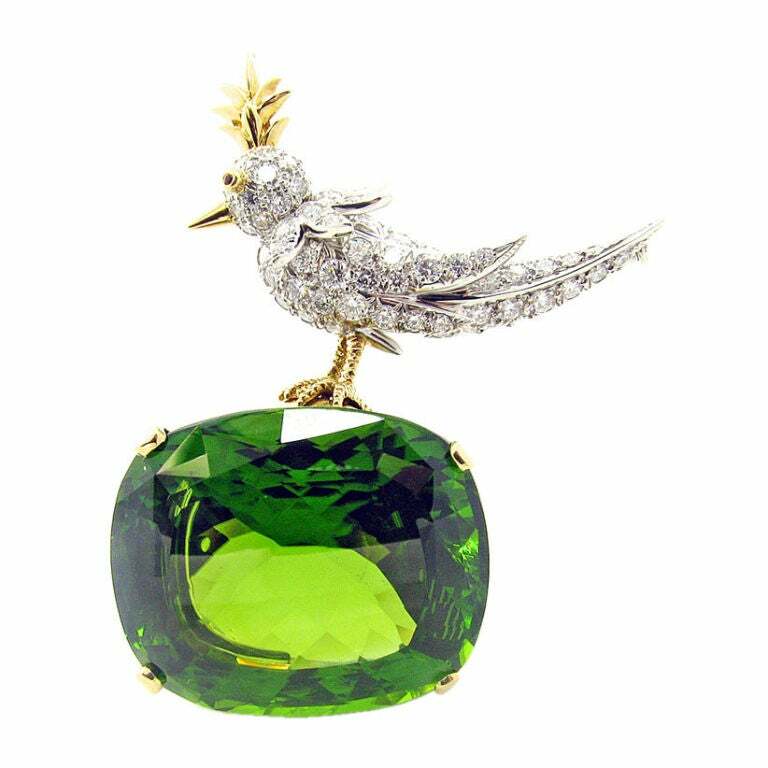 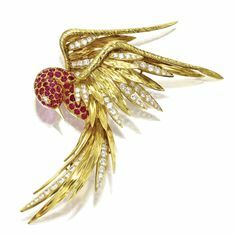 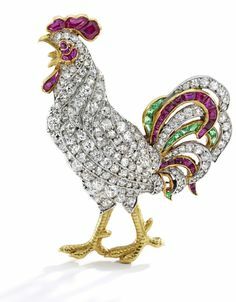 The 128.54-carat Tiffany Yellow Diamond set in the "Bird on the Rock"
Citrine and Diamond "Bird on a Rock" Brooch, Schlumberger, Tiffany & Co.
A CITRINE, DIAMOND AND RUBY 'BIRD ON A ROCK' BROOCH, BY JEAN SCHLUMBERGER, TIFFANY & CO.
Bird on a Rock brooch with a green tourmaline and diamonds in 18 karat gold and platinum by Jean Schlumberger for Tiffany & Co. 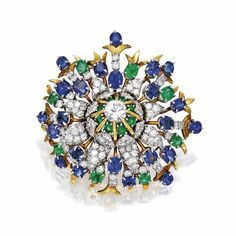 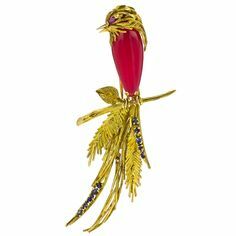 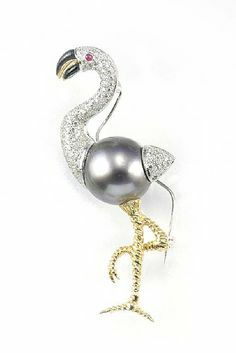 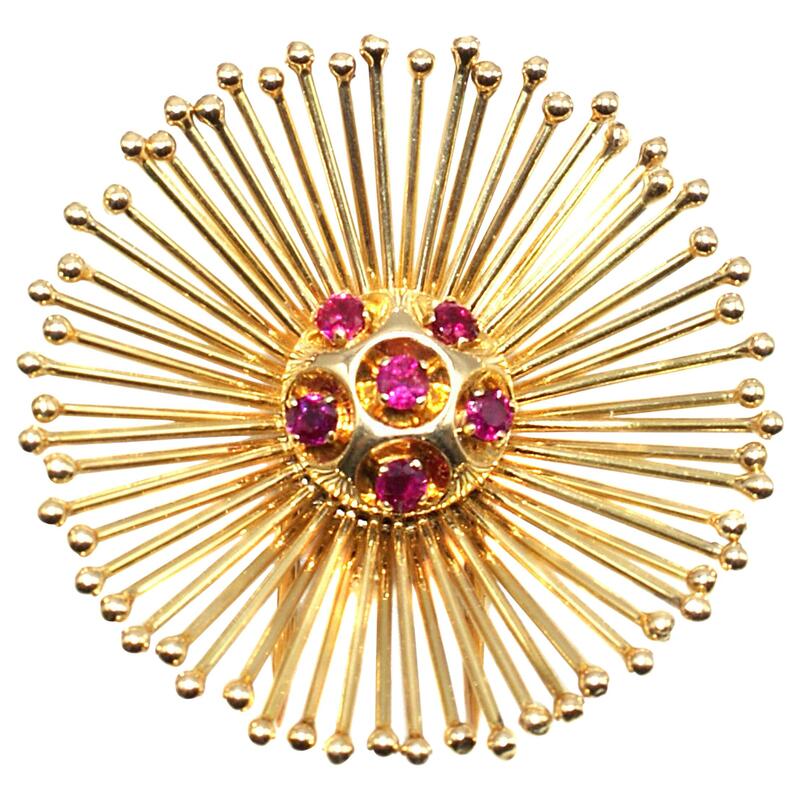 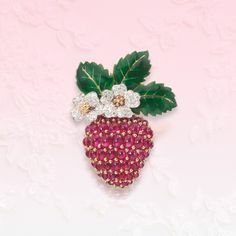 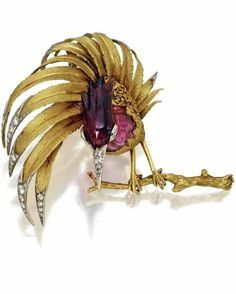 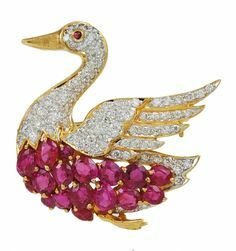 Antique Gold, Platinum, Diamond, Ruby and Pearl Peacock Brooch Ap. 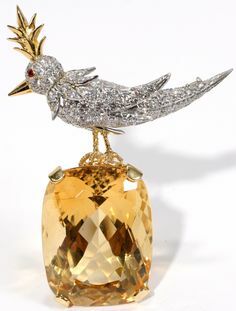 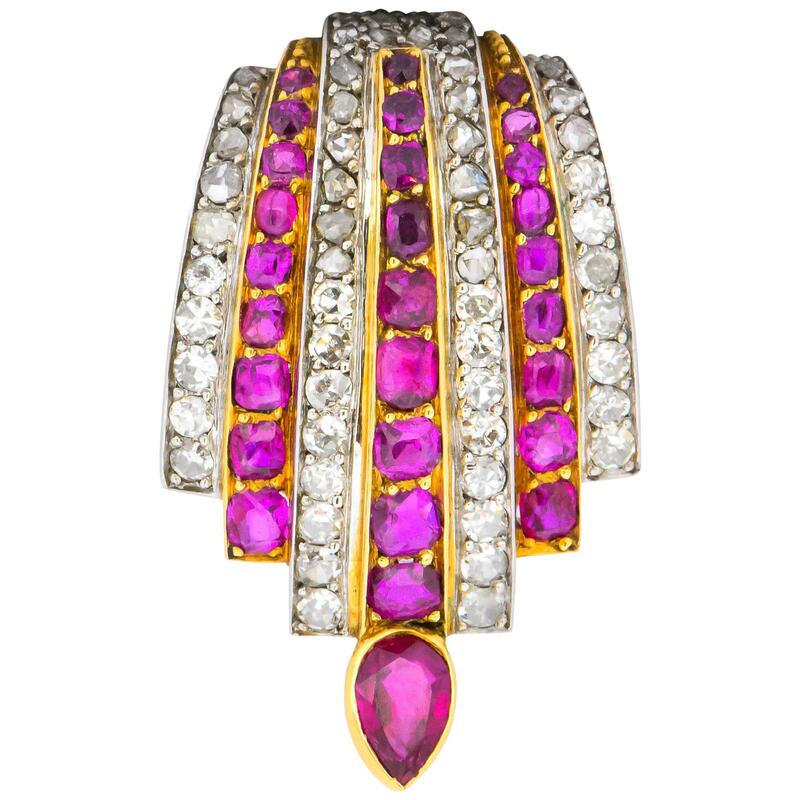 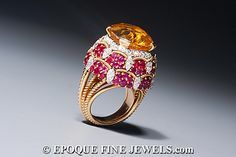 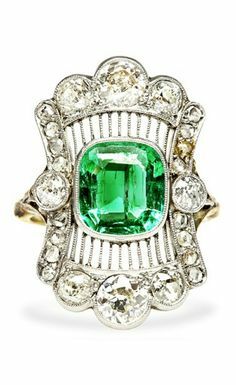 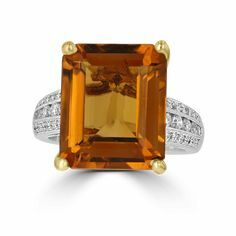 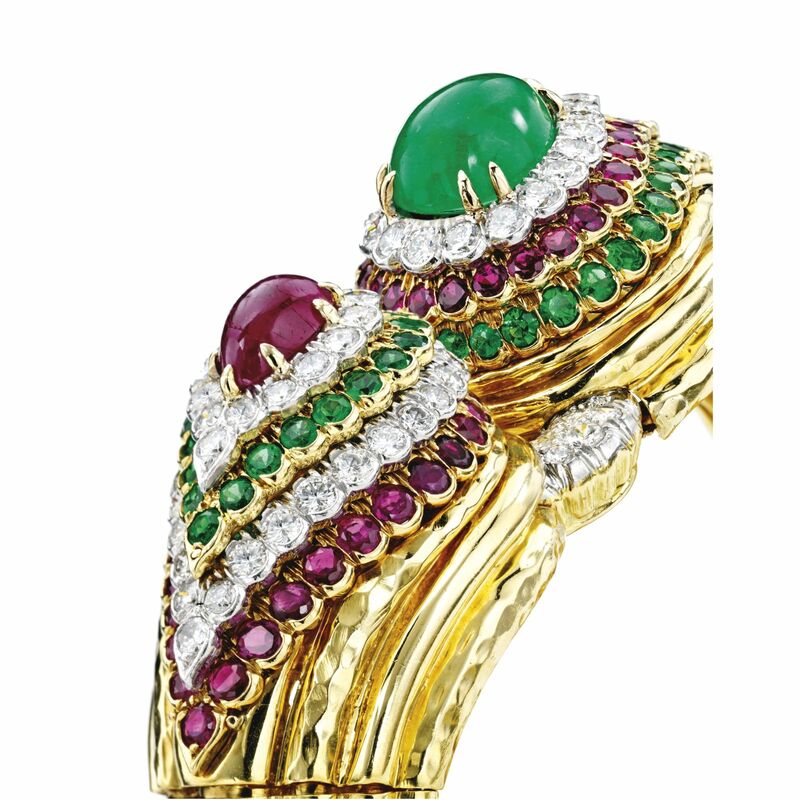 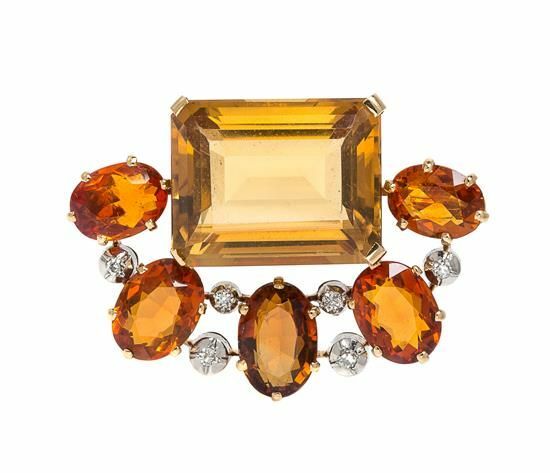 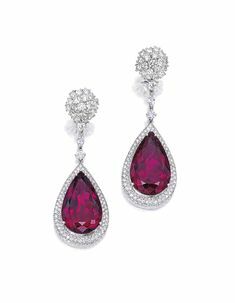 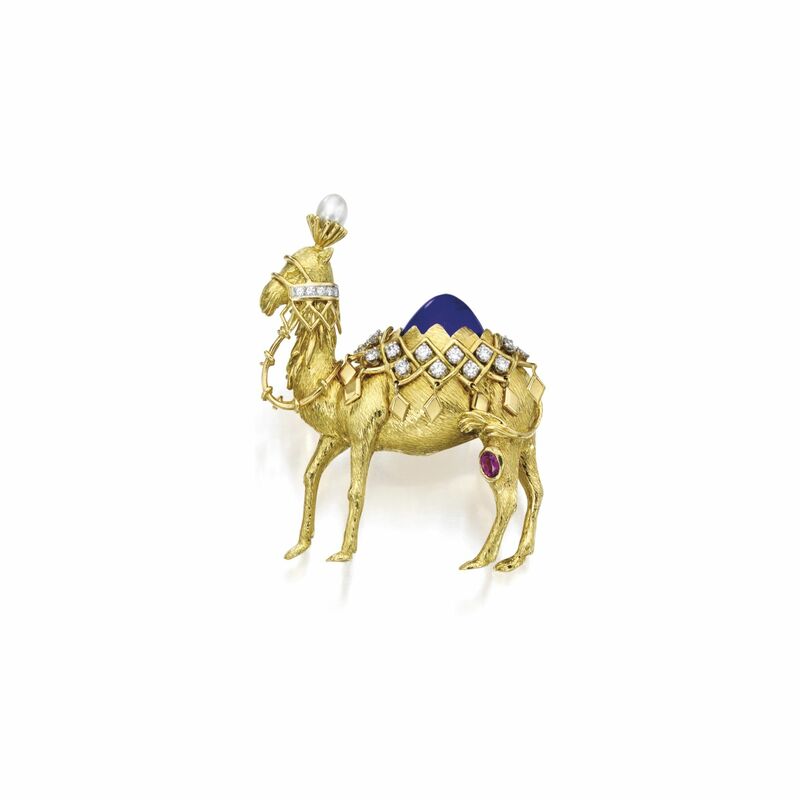 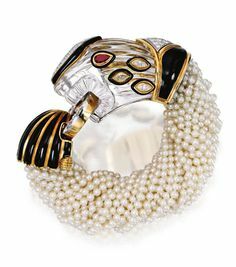 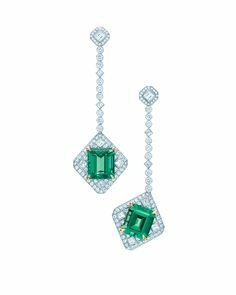 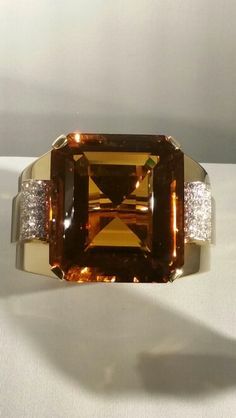 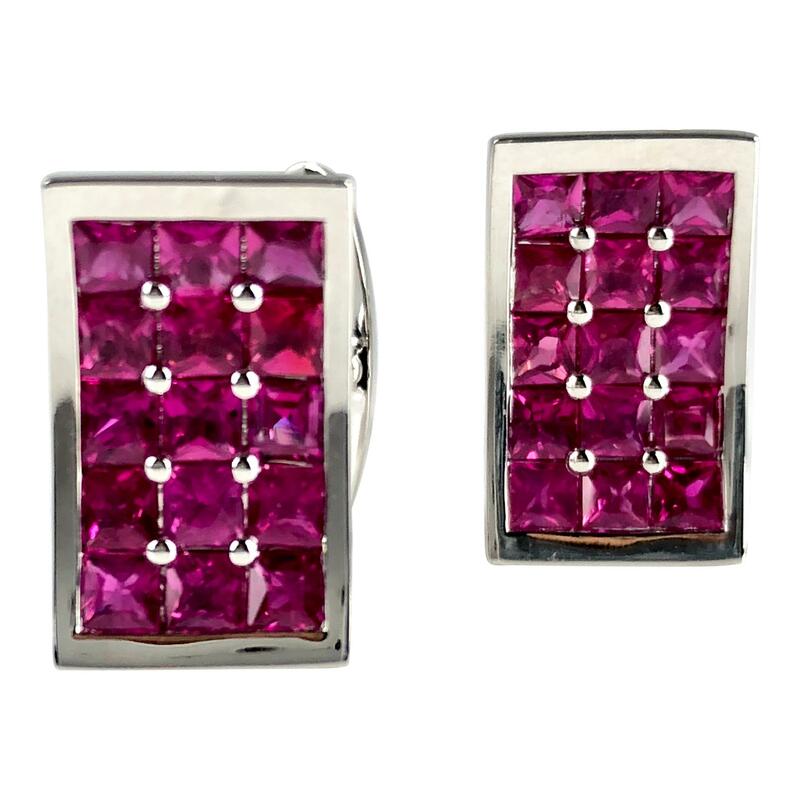 ... a large cushion shaped citrine within a ruby and diamond mount of bombé design, set with marquise cut diamonds, mounted in platinum and 18 karat gold. 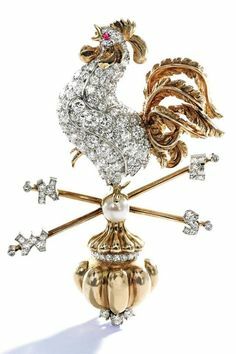 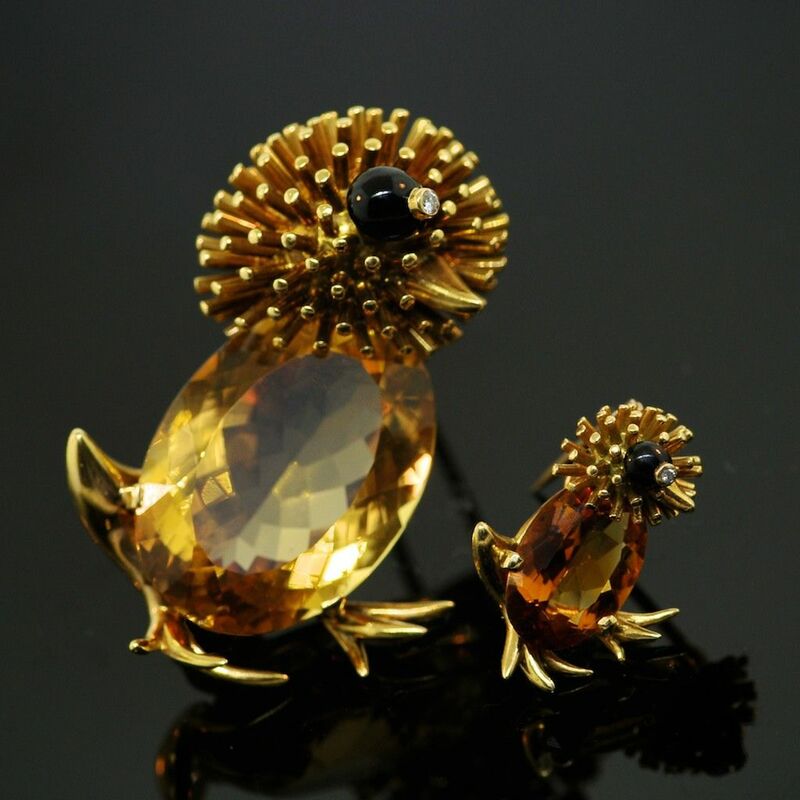 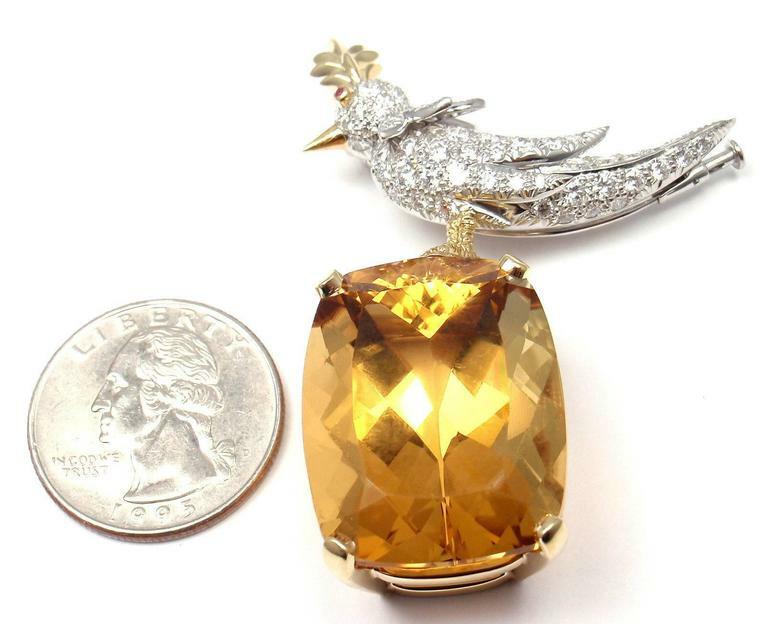 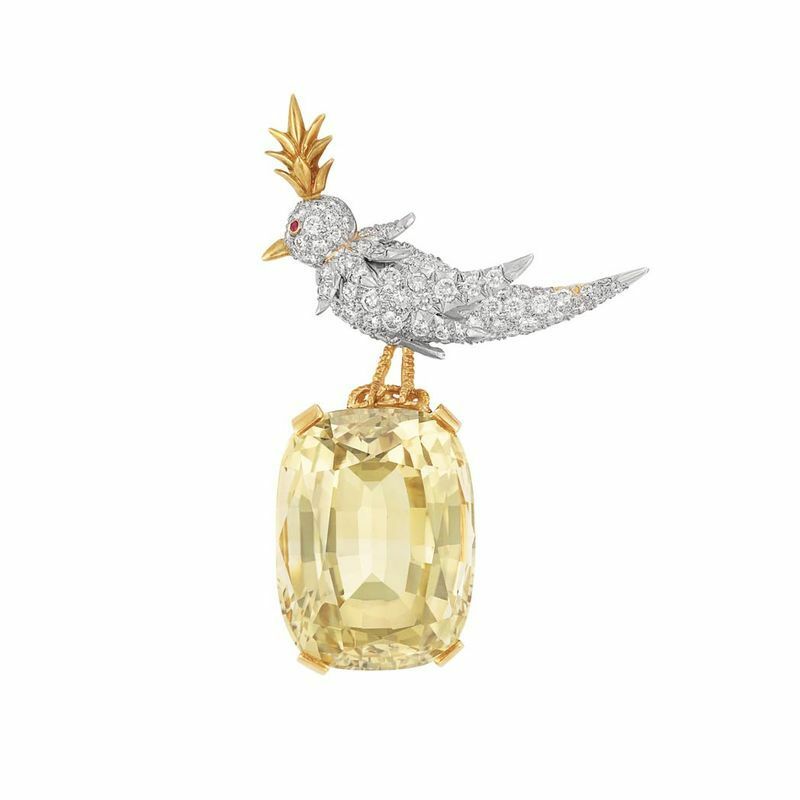 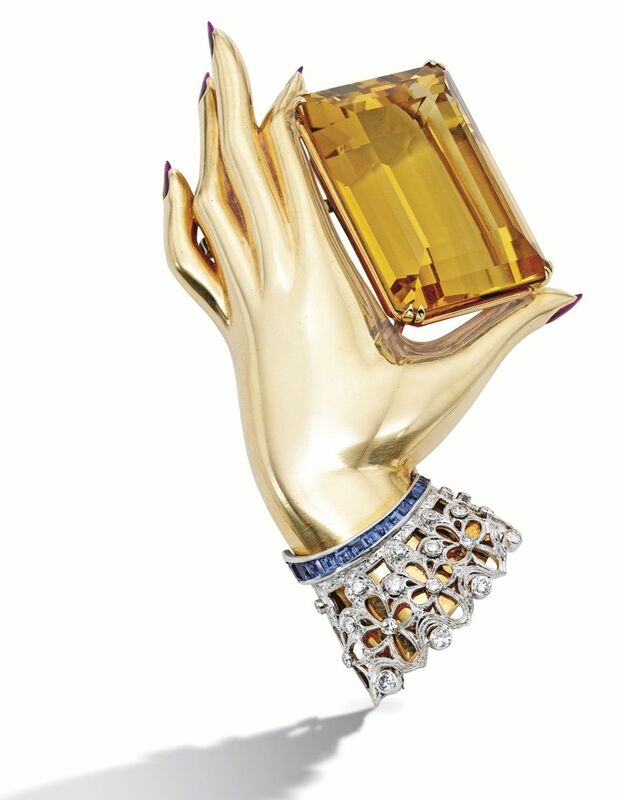 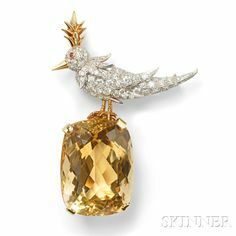 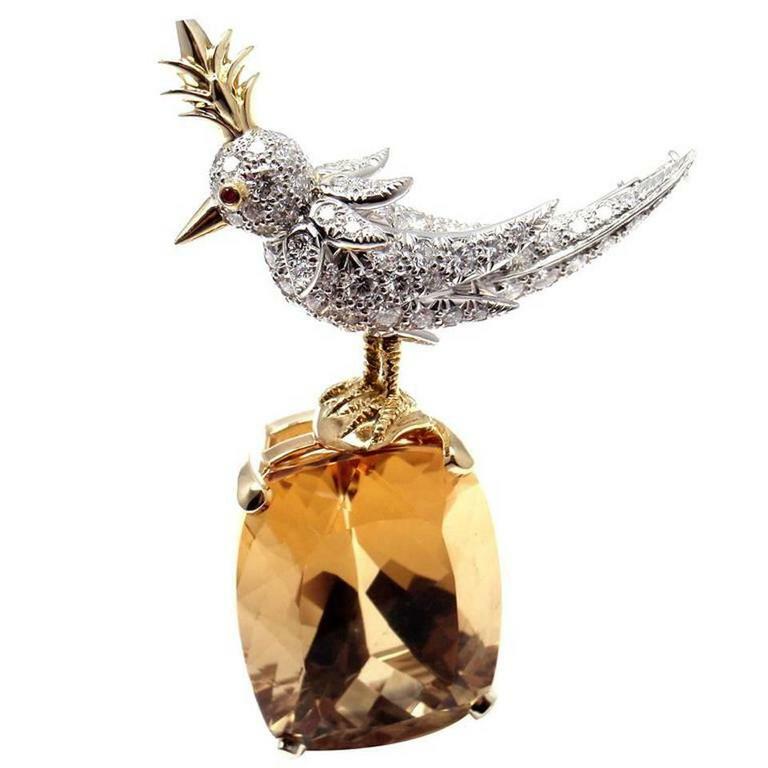 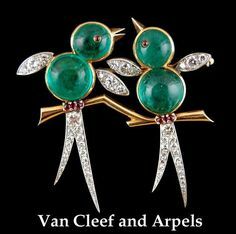 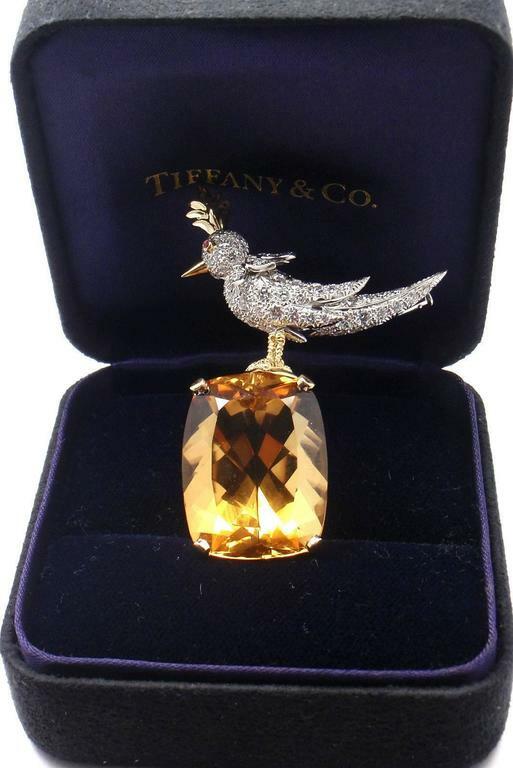 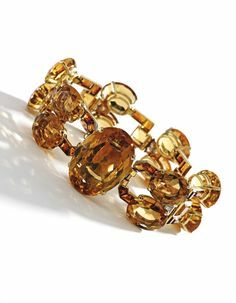 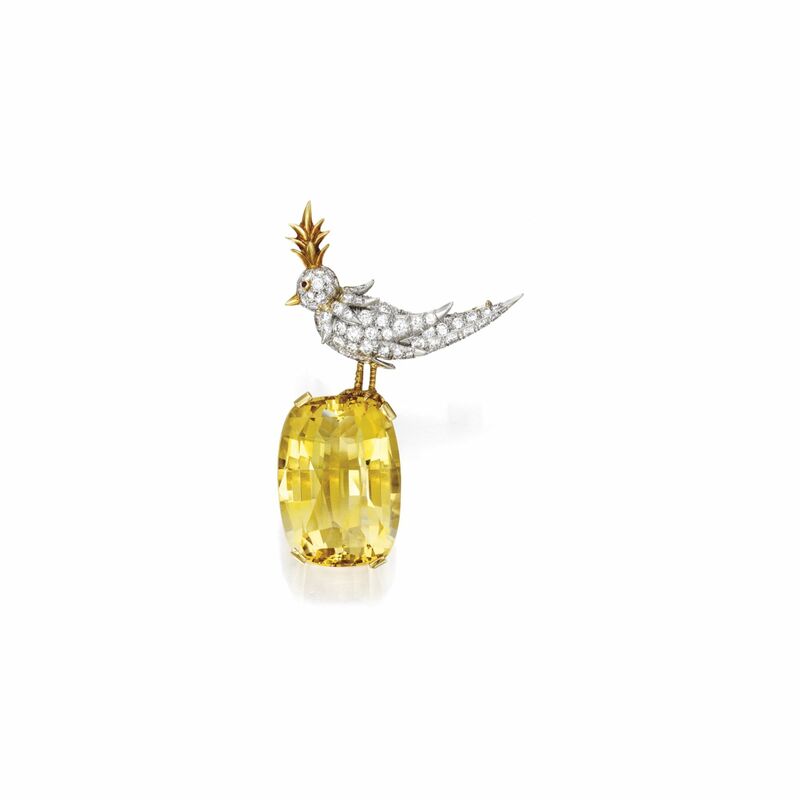 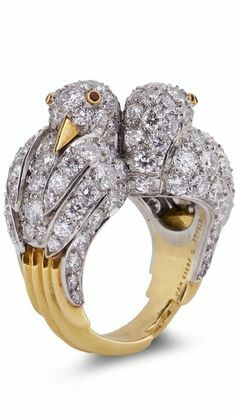 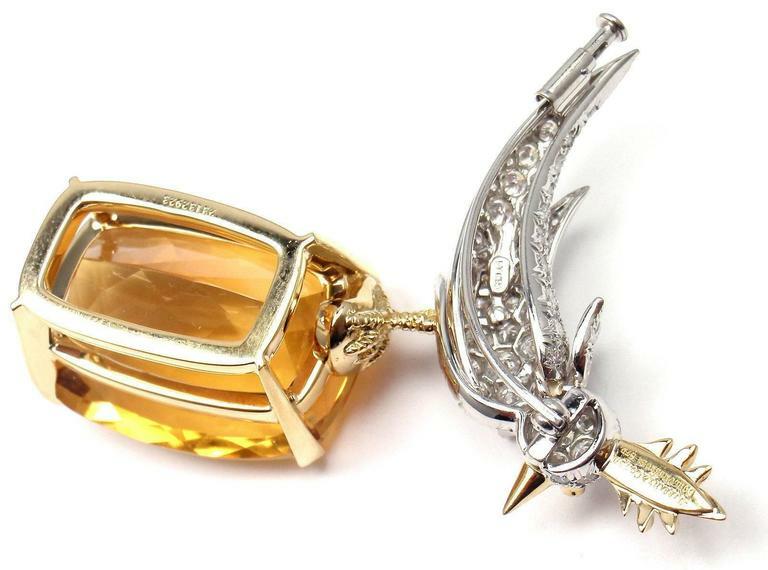 A citrine and diamond 'Bird on a Rock' brooch, Jean Schlumberger, Tiffany & Co.